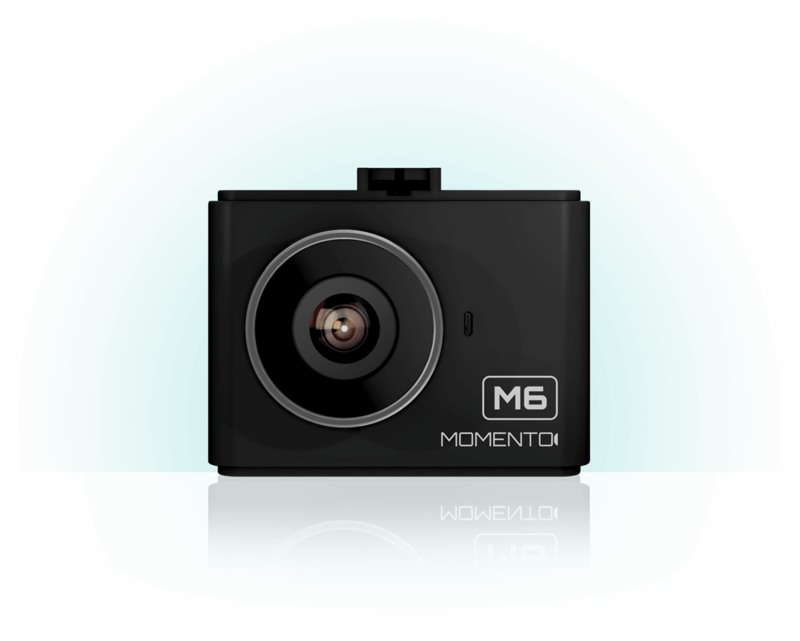 Drive and park your vehicle worry-free with the Momento M6 smart dash camera system. Did you know you can add a backup camera to any vehicle? Replace your mirror with the Momento R1 with backup camera to see what’s happening behind you. 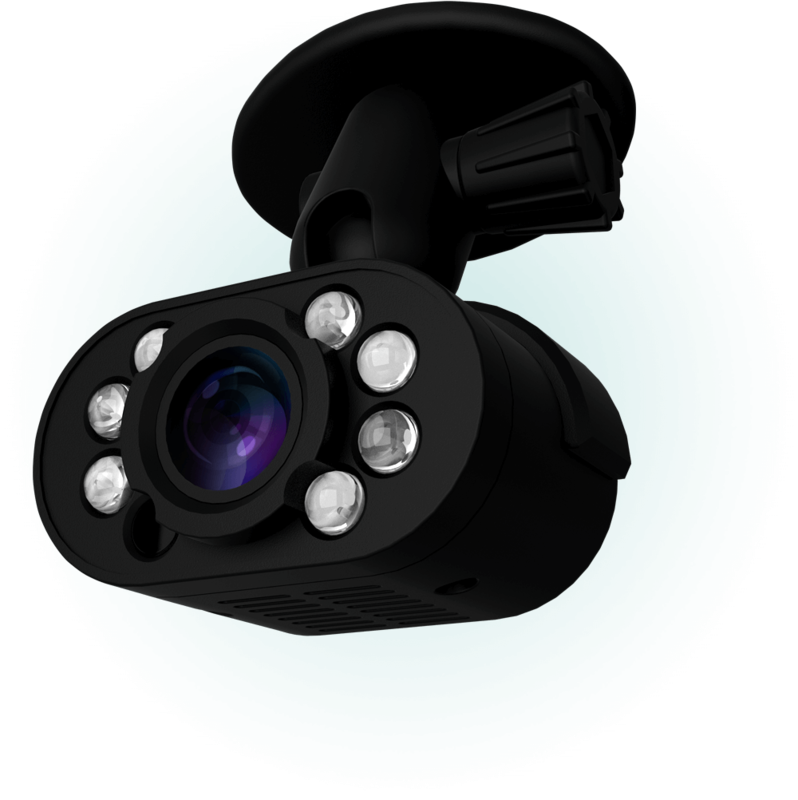 The Momento IC6 infrared camera adds upgraded night visibility to your Momento M6 dash cam – the perfect solution for rideshare drivers. The Momento M6 now features smartphone control with the Momento app! Add a backup cam to any vehicle with the R1 rearview mirror display. Momento products are sold and installed at over 2,000 retailers in North America. Share your #MyMomento video with us for a chance to win $500 cash!